"AirMule successfully completed its first autonomous, untethered flight"
2015 was a challenging year that included a ground incident that damaged our AirMule demonstrator. While the repair of the aircraft imposed a delay of several months on our development schedule, it also gave us an opportunity to make significant upgrades to the aircraft systems. We installed new equipment and integrated new safety features. In parallel to the repair and upgrade activity we initiated and carried out a rigorous examination process with the Israeli CAA in order to get authorization for untethered flight testing. 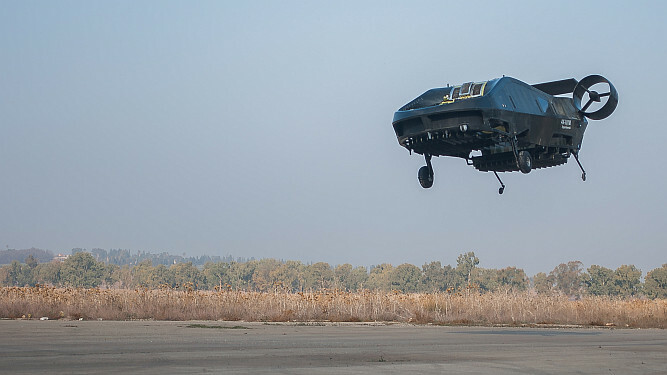 The good news is that on December 30th, AirMule successfully completed its first autonomous, untethered flight at the Megiddo airfield in northern Israel. 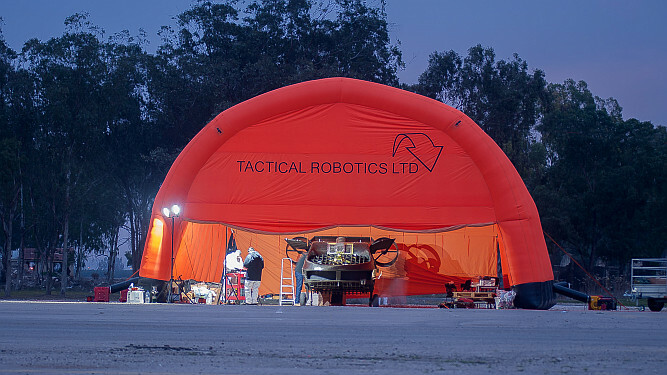 We were extremely pleased to get permission from the CAA to fly in Megiddo and were able to set up a portable testing facility with full-time access to a small airfield. 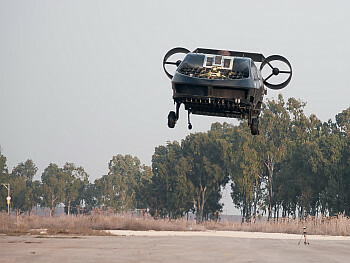 The testing schedule in Megiddo includes plans for a demonstration of AirMule's cargo delivery capability as well as a 'beyond the line of sight' flight along a path running through an adjacent, forested area. All in all, we expect that in 2016 we will finally be able to demonstrate some of AirMule's unique capabilities. Additionally, we achieved 'category 2' certification for an export variant of the aircraft known as 'Cormorant', under the international Missile Technology Control Regime (MCTR), an important element in the eventual marketing of the aircraft.